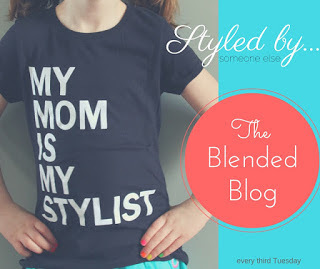 Welcome back for the third installment of our Styled by Someone Else Series! This time around, Whitney and Shaunacey allowed loved ones to venture into their closets to create some new outfit combinations! But there's a twist! 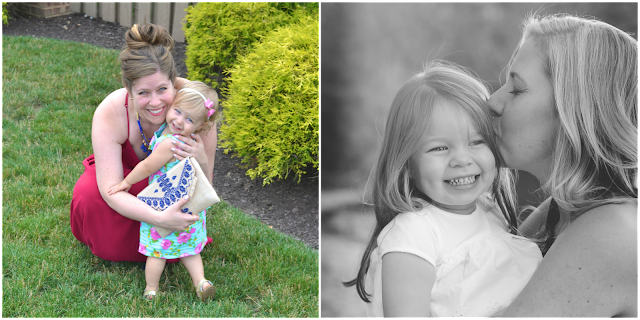 Both ladies had tiny stylists! Pop over to Whitney à la mode and Simply Shaunacey to check out the little ones' style skills!